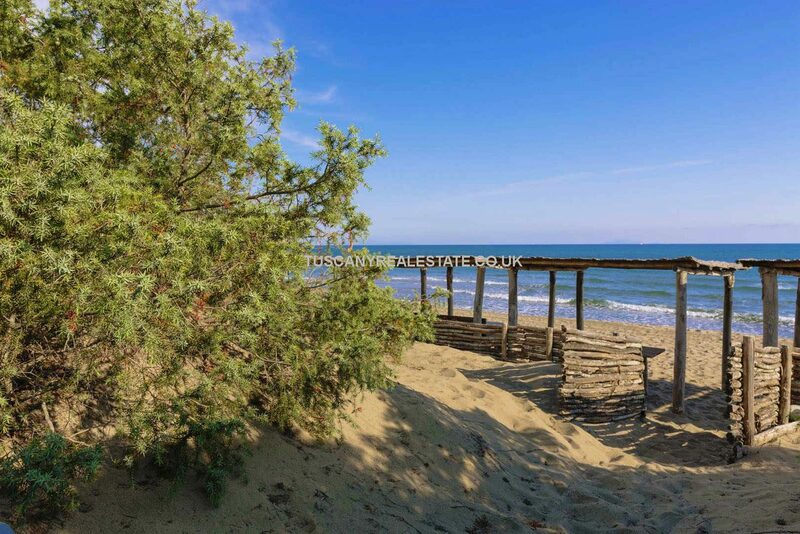 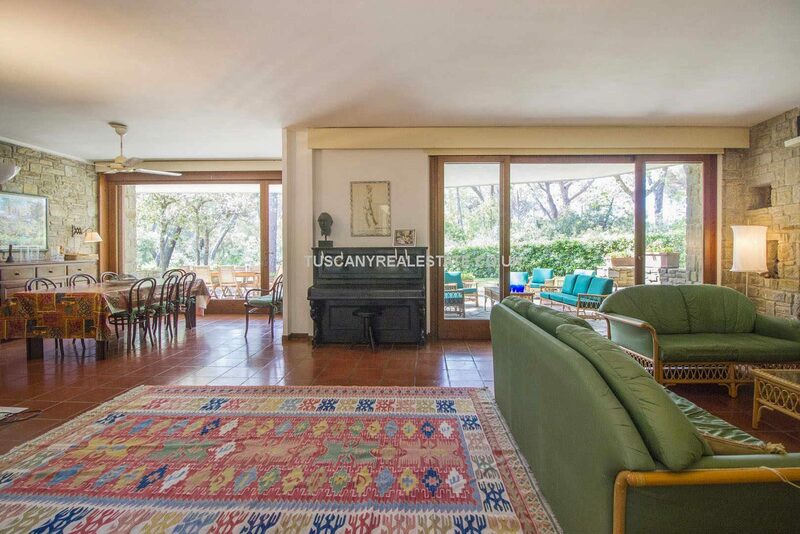 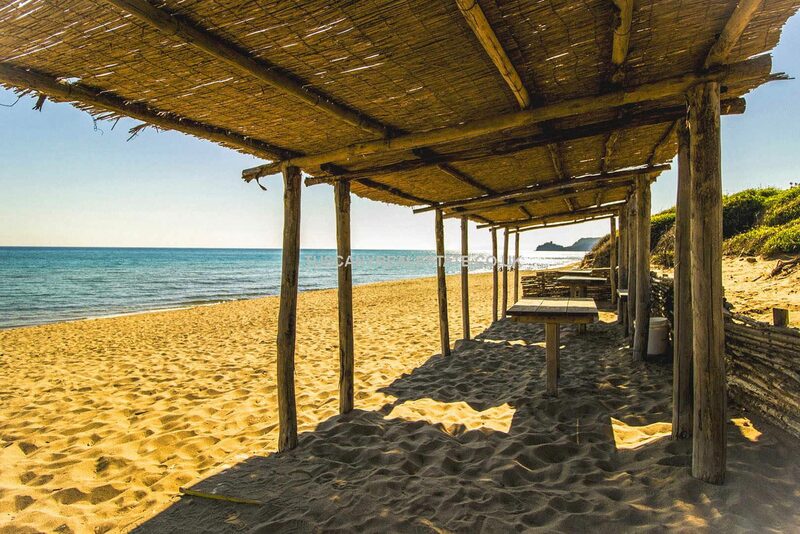 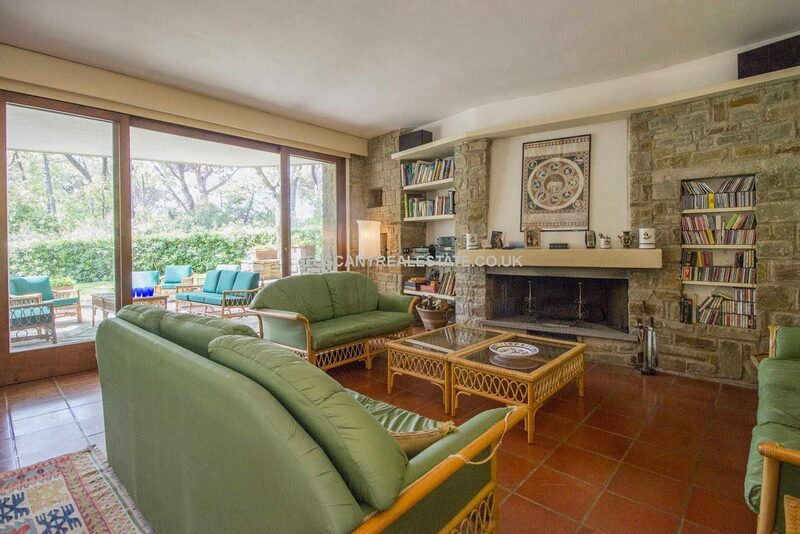 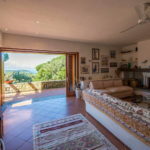 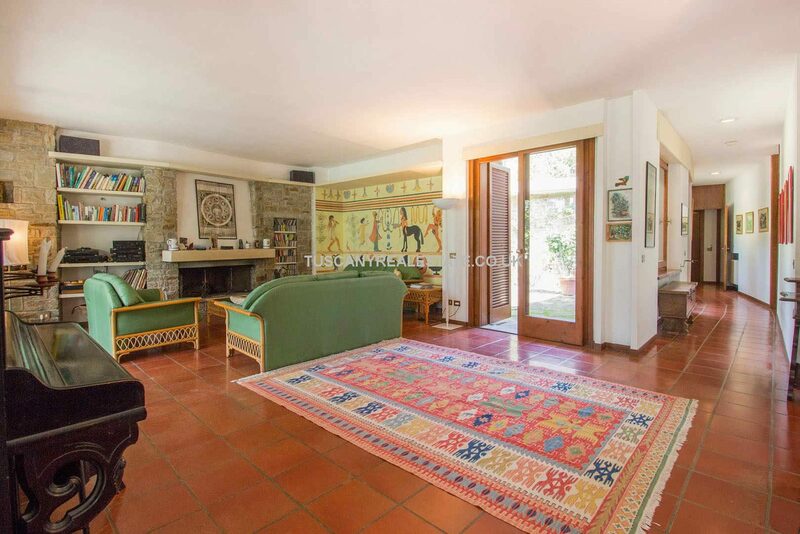 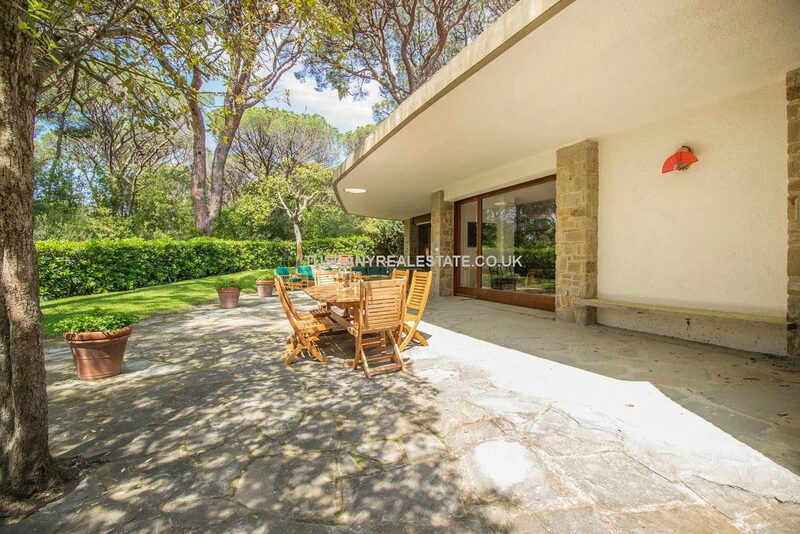 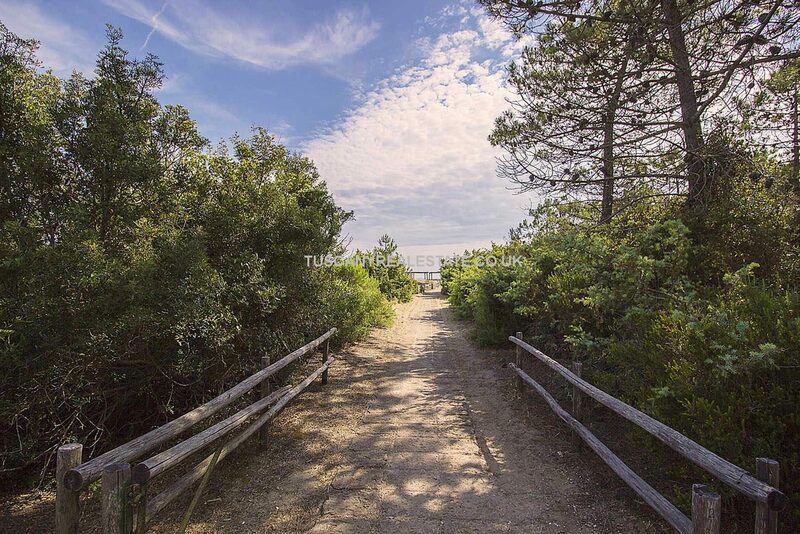 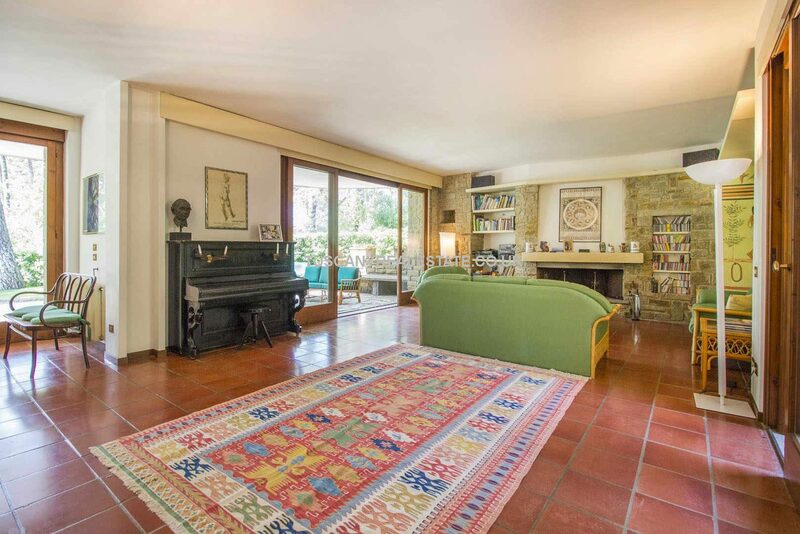 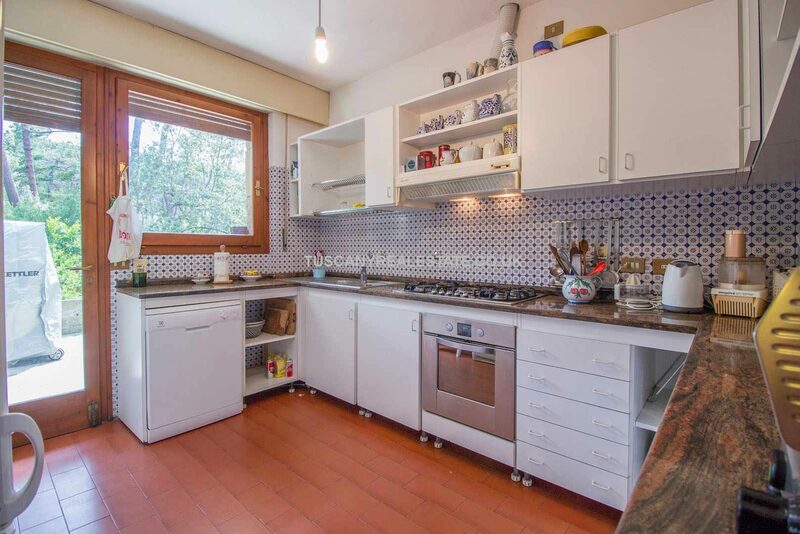 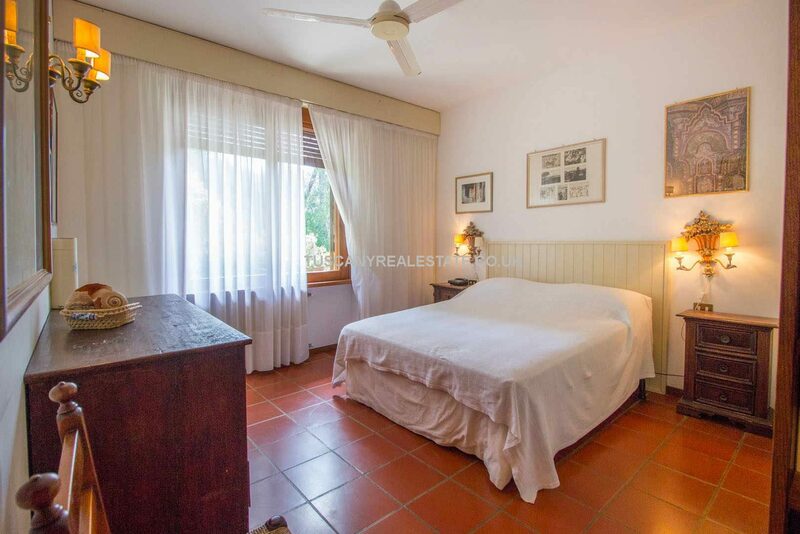 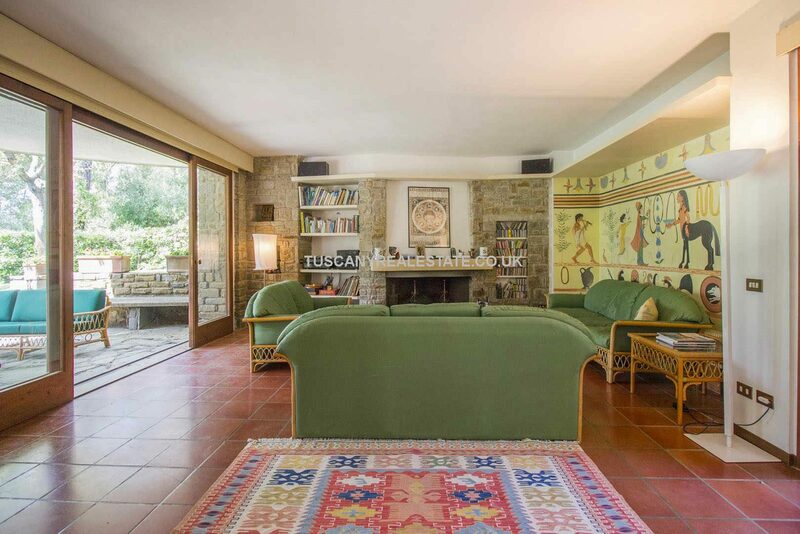 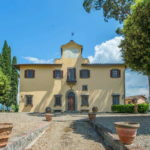 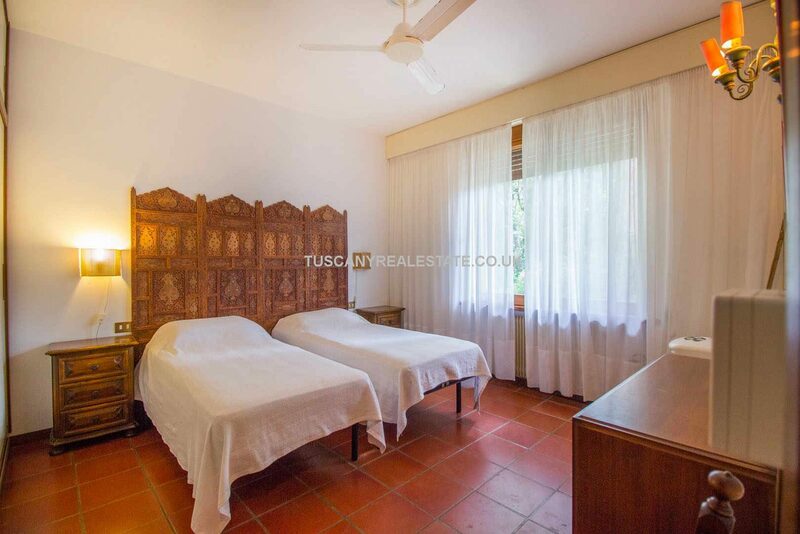 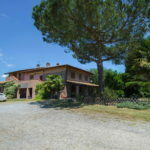 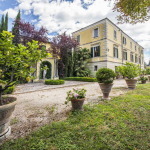 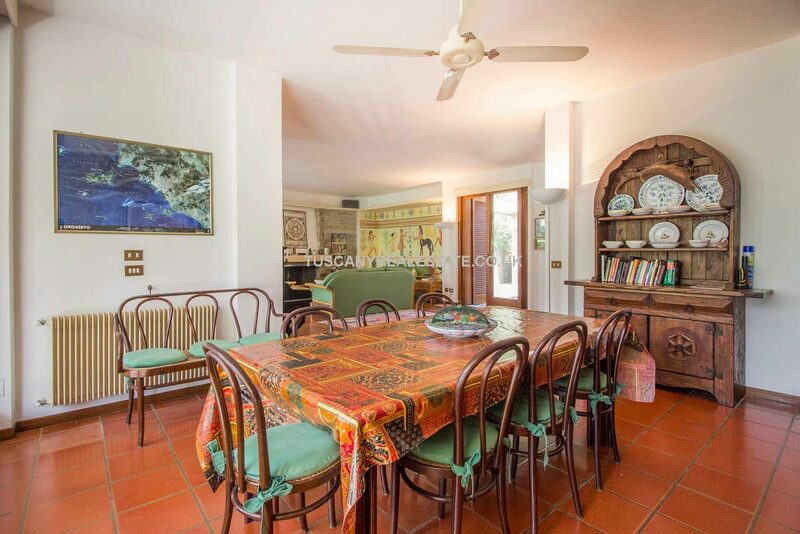 Lovely Tuscan seaside villa with 5 bedrooms located in the pinewoods of Roccamare with private access to the beach, one of the best in Maremma. 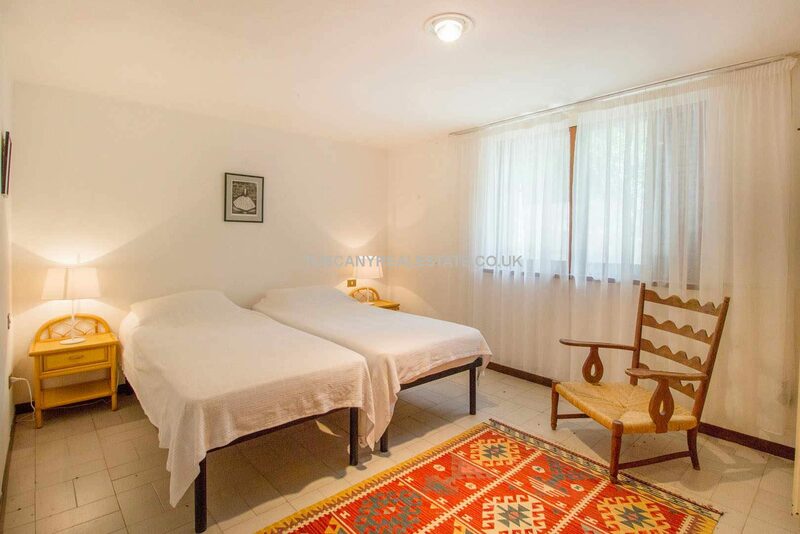 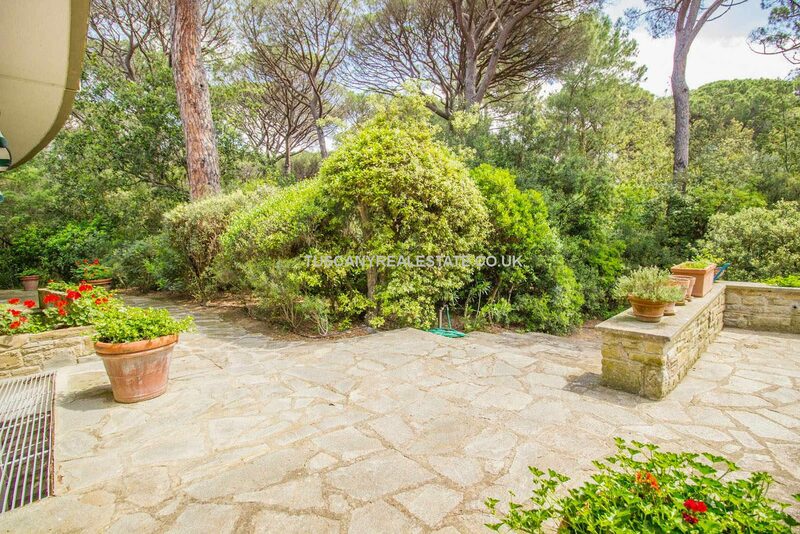 Set in lovely established mature well-maintained gardens. 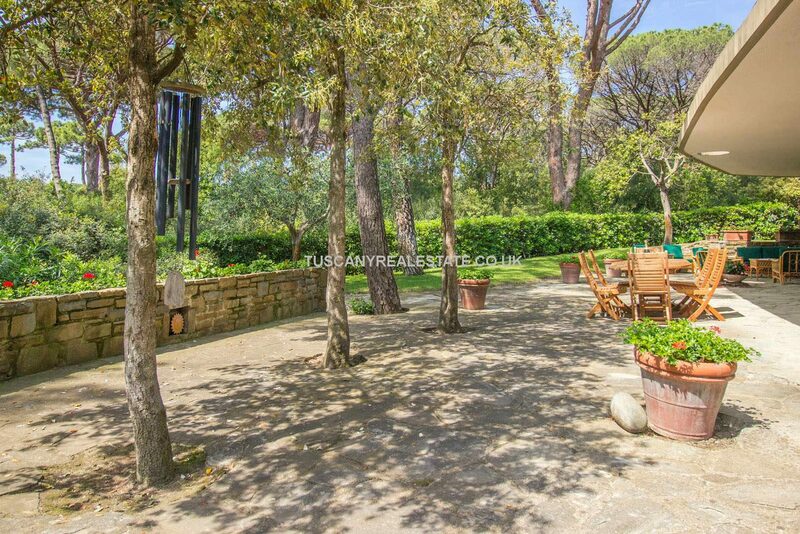 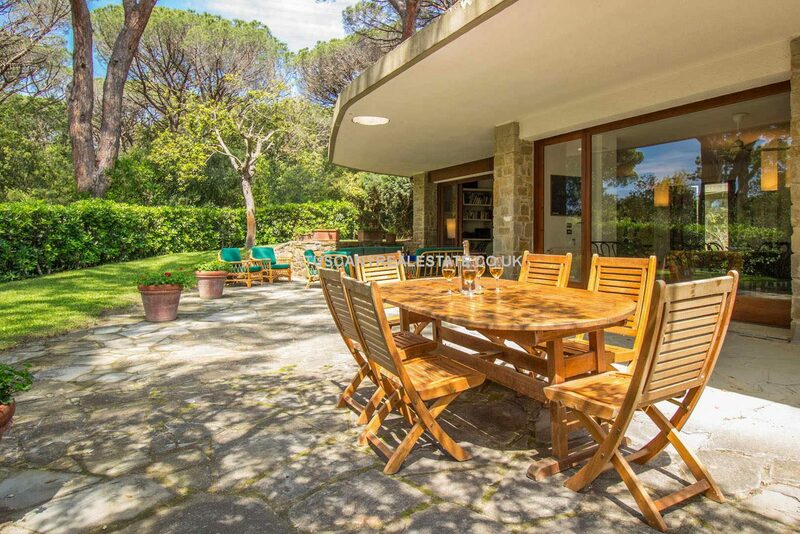 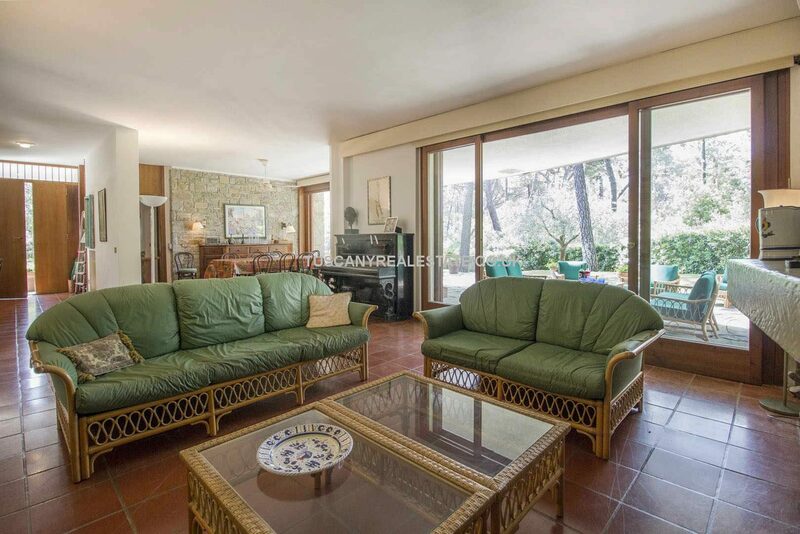 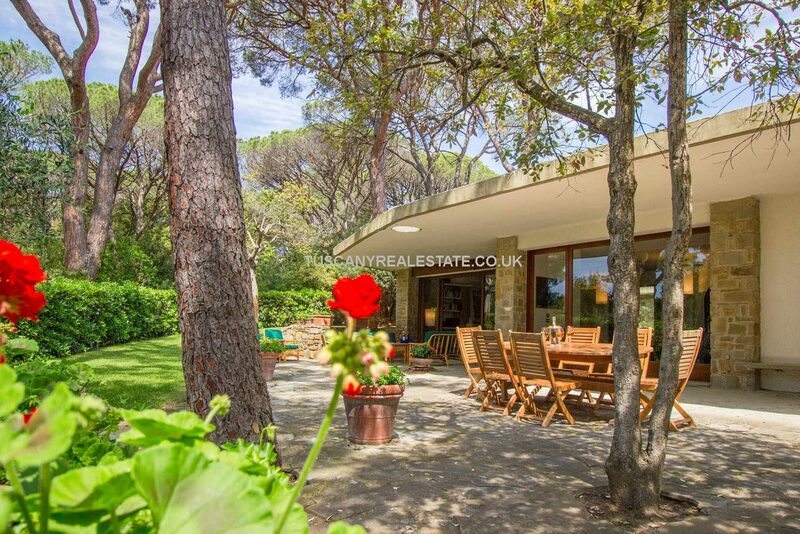 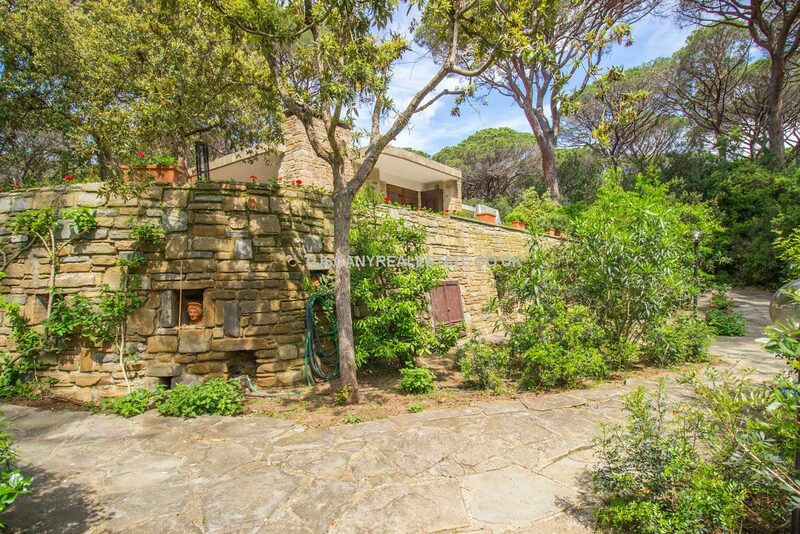 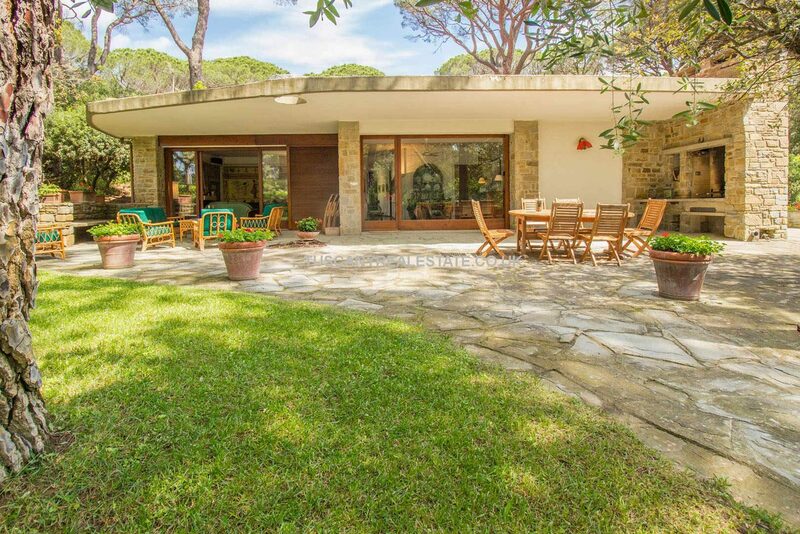 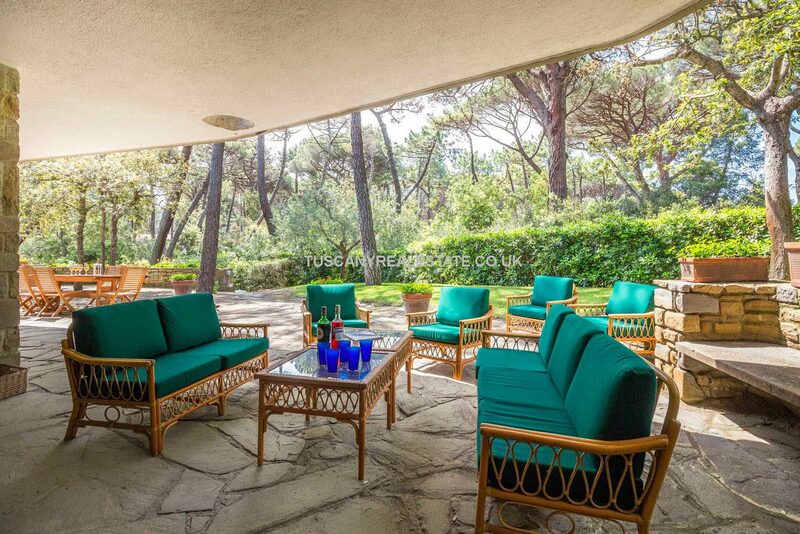 Located in the upmarket and exclusive are of the pinewoods of Roccamare is this lovely villa with garden and private access to the beach. 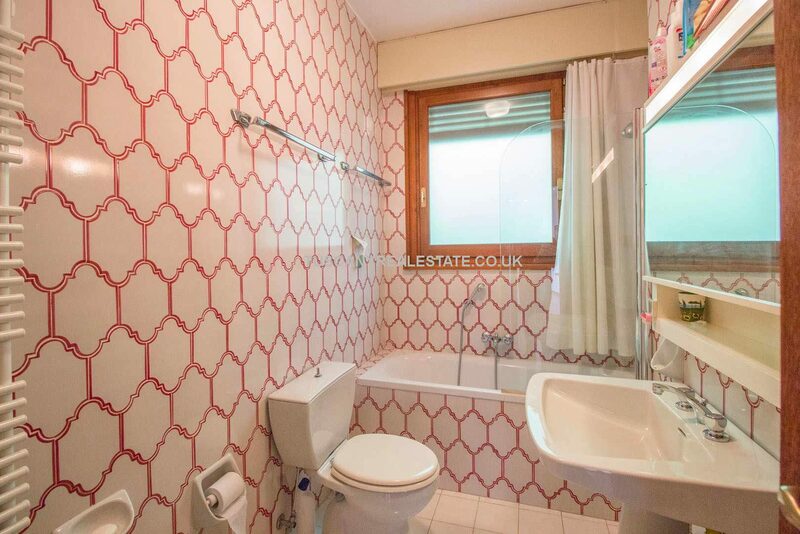 The property is in excellent condition but would benefit from some cosmetic updating which is reflected in the price. 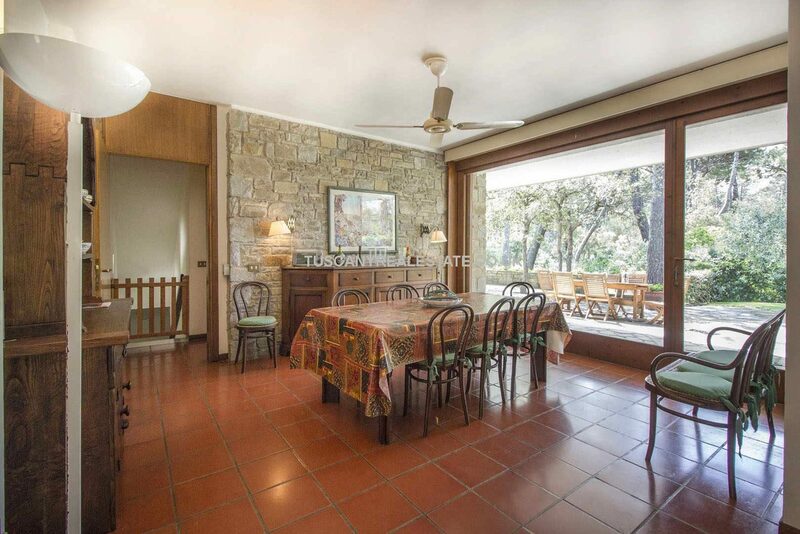 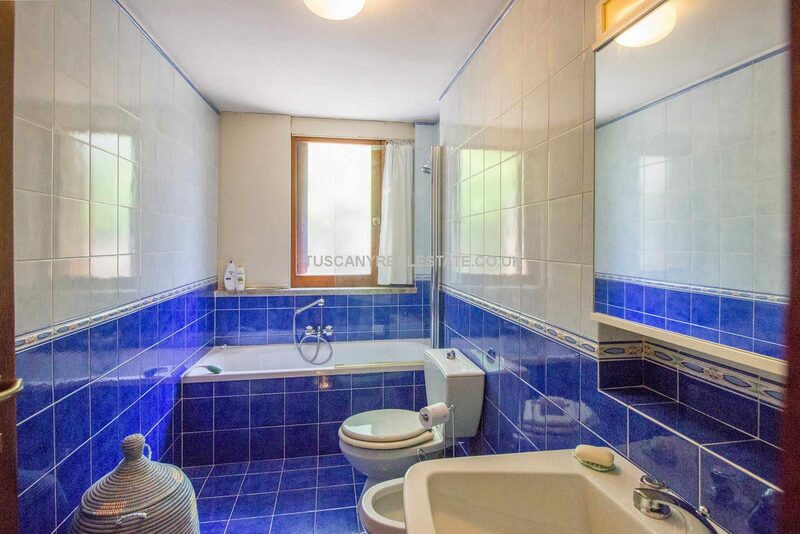 – Ground floor: living/dining room, kitchen, a corridor leading to four bedrooms and two bathrooms. 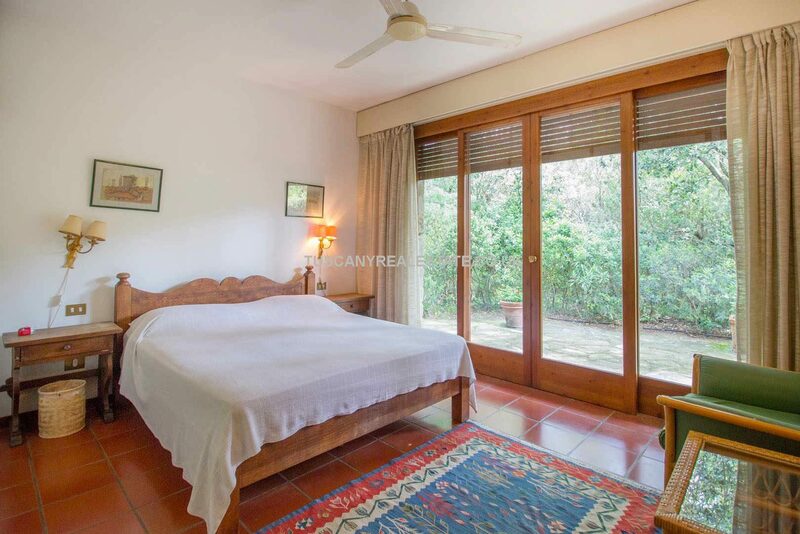 Externally there is 5,000 sqm of established and well-maintained garden. 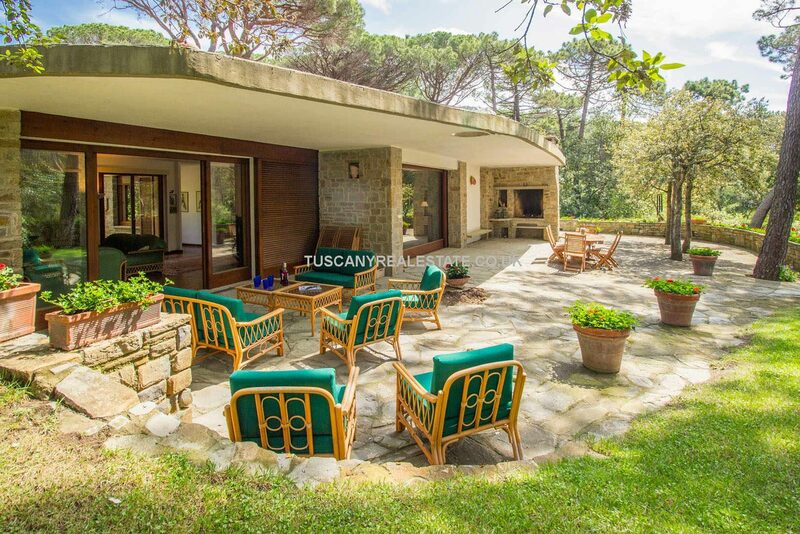 An ideal place to relax in the pleasant climate of the Tuscan coastline. 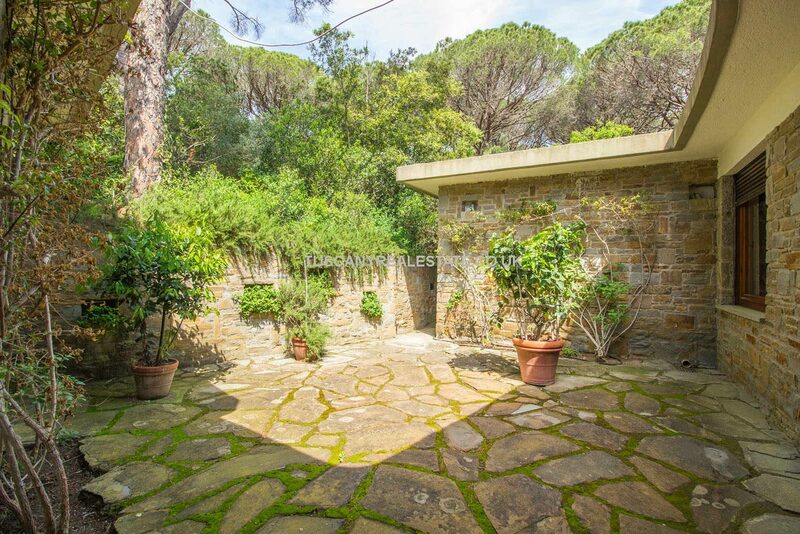 There is a covered parking area for 2 cars. 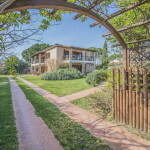 Walking the paths in the pinewood of Roccamare one can reach the private beach and the sea, where the villa owns a pergola with table and benches. 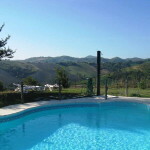 The property benefits from a 24/7 security service all year long.